Turkey must produce clear evidence in pursuing participants in a failed coup and avoid targeting teachers and journalists simply because they worked for firms run by the Muslim cleric Ankara portrays as its mastermind, the head of the European rights watchdog said Thursday (8 September). 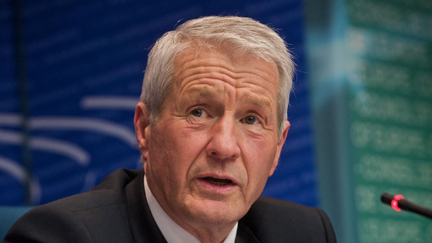 Otherwise, said Thorbjorn Jagland, Turkey may be challenged in the European Court of Human Rights in Strasbourg, which is tasked with enforcing the European Convention of Human Rights. Turkey said the judicial process would be fully transparent. President Tayyip Erdoğan has cracked down on schools, media and businesses run by U.S.-based cleric Fethullah Gülen since the July coup. Several thousand soldiers have been expelled from the army and more than 100,000 people including civil servants, teachers, journalists and soldiers suspended or sacked. “We are stressing to the Turks that they have to present clear evidence, be able to separate those who were clearly behind the coup and those who have been in some way or another connected to or working for this so-called Gülen network,” Jagland, Secretary General of the Council of Europe, told Reuters. Gülen has denied being behind the coup. Jagland was speaking after Turkey’s Foreign Minister Mevlut Cavusoglu briefed representatives of Council of Europe states in the French city of Strasbourg on the situation in his country after the coup. Speaking to reporters before the CoE session, Cavusolgu outlined plans in dealing with the aftermath of the coup. A delegation from Turkey’s justice ministry has met with the Council of Europe to review European human rights standards and conventions as Ankara prepares to prosecute those it holds responsible for the failed 15 July coup, the head of the CoE said. Jagland is also trying to persuade Turkey to apply more narrowly its counter-terrorism laws. 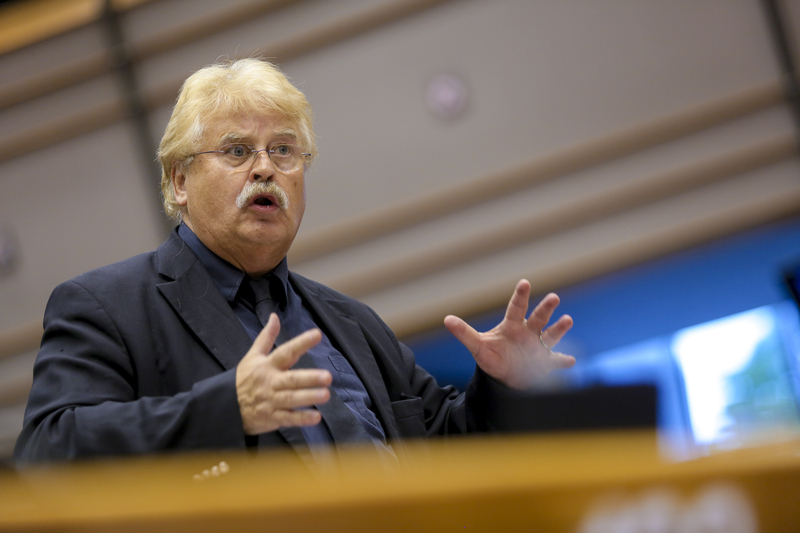 The European Court of Human Rights in Strasbourg has in the past ruled against convictions of journalists on the basis of these regulations. While Turkey is a member of the CoE, it is not in the EU. The 28-nation bloc made easing visa requirements for Turks traveling to the EU conditional on changing the terrorism laws. Turkey says it needs a broad interpretation of such regulations to meet a threat from Kurdish rebels and from Islamic State militants. “Journalists who have reported on the work of terrorist organisations, which is the job of journalists – you can’t say one supports terrorists by reporting on them,” Jagland said. Three journalists working for the nationalist Yenicag newspaper were detained at their homes and were being held at a sports hall in Ankara, the daily said on its website, describing the men as critics of the Gülen movement. Turan Yaldir, a former lawmaker from the Nationalist Movement Party (MHP), was detained in Ankara on similar charges, Yenicag also reported. “Nationalists will not forget those who are doing this merely to sideline political opponents,” Meral Aksener, a senior MHP figure, said in a statement on Twitter. Aksener this year mounted a challenge to the MHP’s veteran leader but has faced legal stumbling blocks and could face expulsion from the party. The chief prosecutor’s office in Ankara launched an investigation into 105 suspected leaders of cells in 17 provinces said to be responsible for military personnel in what authorities have dubbed the “Gulenist Terrorist Organisation” (FETO), the state-run Anadolu Agency said. Authorities have already detained tens of thousands of people over alleged links with Gulen, whose religious movement publicly espouses interfaith dialogue and education, and have made rooting out Gülen’s followers their top priority. The crackdown has alarmed Western allies and rights groups who fear a witch hunt. The body of a teacher who was dismissed last week over suspected Gülen links was discovered after an apparent suicide, the Dogan news agency said on Wednesday.